The pitfall of fruit is that some of its best specimens 鈥� summer strawberries, delicate fall pears 鈥� take a beating in transportation from backpack to bus stop to school cubby. These four fruit-centric snacks always hold up best in my kids鈥� packed lunches and are my go-to no matter the season. 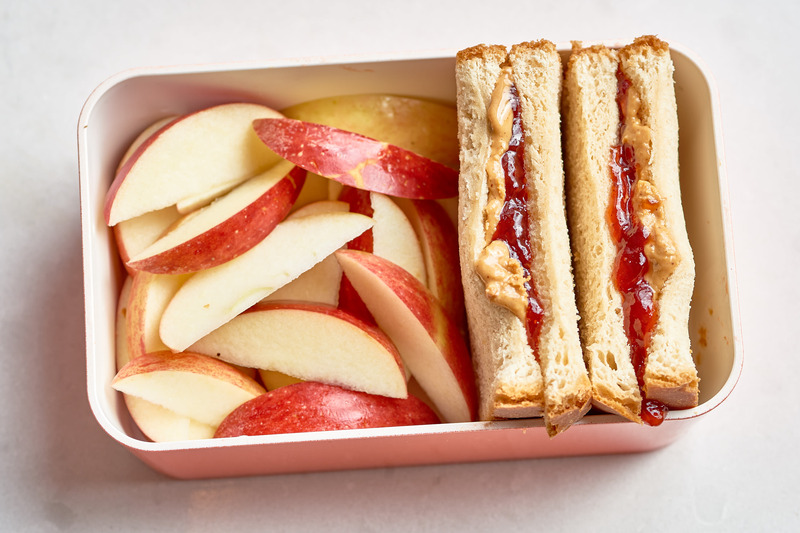 The two fresh fruits that can stand up to time spent in a lunch box are apples and bananas. The trick to sending apples and making sure they get eaten is to slice them. Don鈥檛 worry, though 鈥� there is a super-easy trick for keep your apples from browning! Make a simple salt brine and soak them in it before packing. 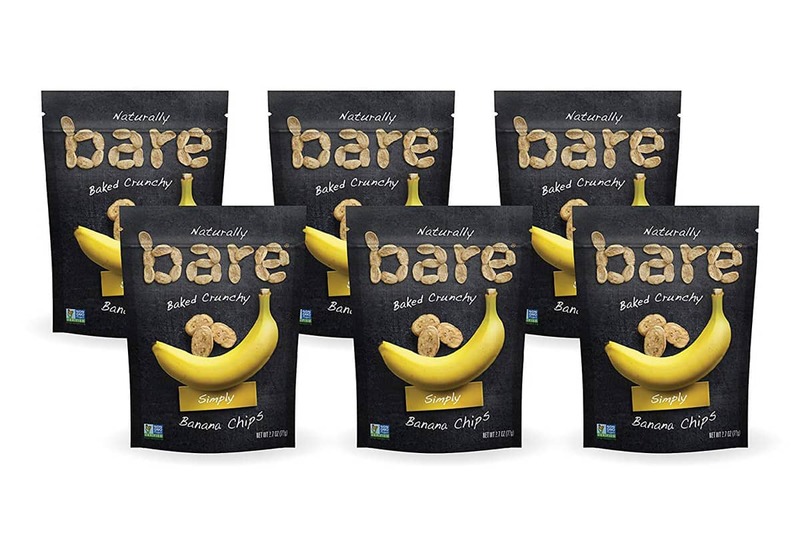 Bananas come in their own packaging (their peels! ), making them ideal lunch box fillers. For smaller eaters, it does help to halve the banana so they can peel it themselves later. Dried fruit gets a bad rap for being higher in sugar than fresh fruit, so make sure that you鈥檙e buying dried fruit without added sugar. 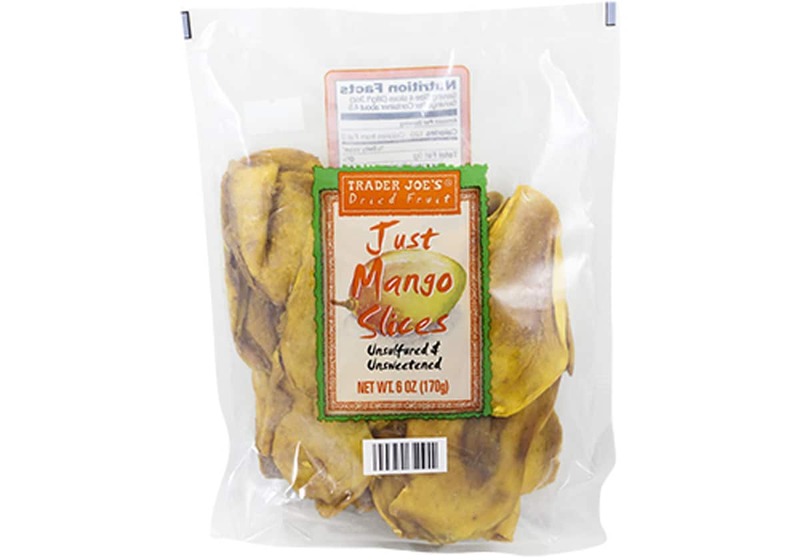 Buy dried fruit whenever it goes on sale 鈥� we regularly stock up on the Simply Balanced and Made in Nature brands from Target 鈥� because it lasts basically forever. Yes, I am talking about the containers of fruit cocktail or mandarin oranges that you might have grown up with. And no, you don鈥檛 have to buy them in sugar-heavy syrup. We love the 100 percent fruit juice variety of pears, peaches, and grapefruit for lunch boxes. Plus they are shelf-stable, so I can stock up on these at Costco and pack them whenever the fridge is bare. Freeze-dried fruit is also a great option. These crunchy fruit crisps, like banana chips, can be used a chip or cracker alternative and as a dipper for yogurt. Fruit chips and freeze-dried fruit can be more expensive 鈥� especially when compared to it鈥檚 fresh counterpart 鈥� but these are a great alternative when your littlest is going through texture aversions. Target and Costco are two great places to get deals on both.